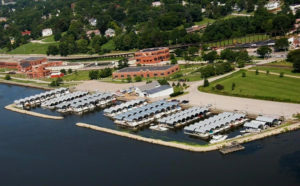 Birds eye view of Lindsay Park Yacht Club on the Mississippi. Lindsay Park Yacht Club is always looking to grow our membership. While we have many members who own a yacht or boat, it is not a requirement to be a member. 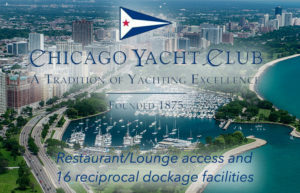 We have various members who enjoy the yacht club environment and the benefits in general or have friends who are members and boat owners. If you are interested in becoming a Lindsay Park Yacht Club member, we invite you to either tag along with a friend who is a current member or to stop by at one of our many events open to the public (see our event calendar for dates). 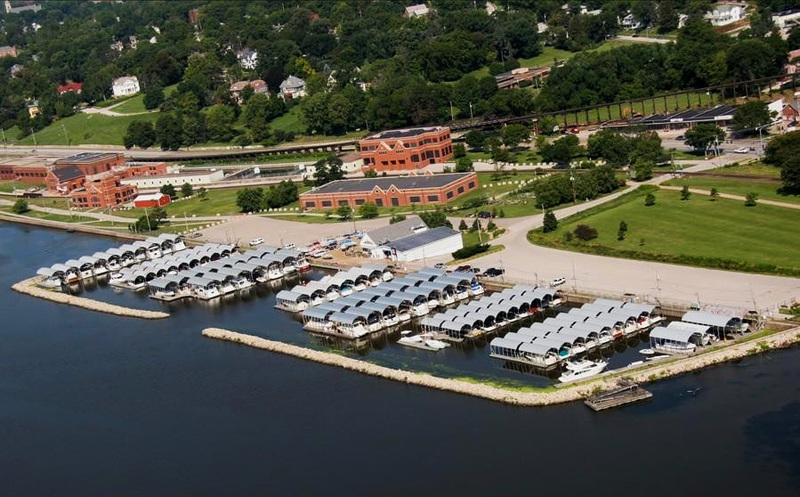 We are also a resource to other water going sailors and offer our shores to dock your craft temporarily at no charge (overnight docking see harbor master for rates). 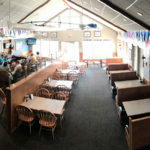 If you’ve come by water, you can enjoy guest access to our restrooms and showers, our shipmate’s store for basic needs, order food or drinks from our clubhouse, access our Wifi or one of various other resources. Membership card with reciprocal rights. $0.25 cent/gal member discount on fuel for your boat. 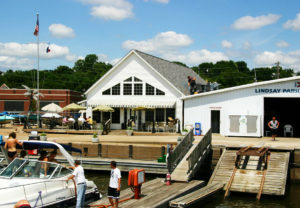 Wi-Fi access dockside from your boat, inquire at the club for the access code. Small ship’s store for all your basic needs. In Chicago for a few days? 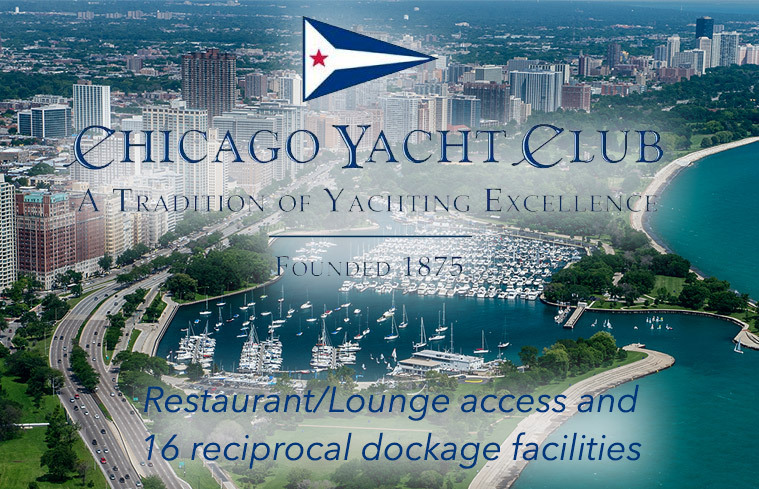 LPYC card carrying members can walk into the Chicago Yacht Club (along with 700+ Yacht Clubs nationwide) and enjoy lunch or dinner with a view! On receipt of payment you will be sent a membership card and added to the mailing list!